How I Can Help: Peak Performance Success Coach for Your Life and Career! 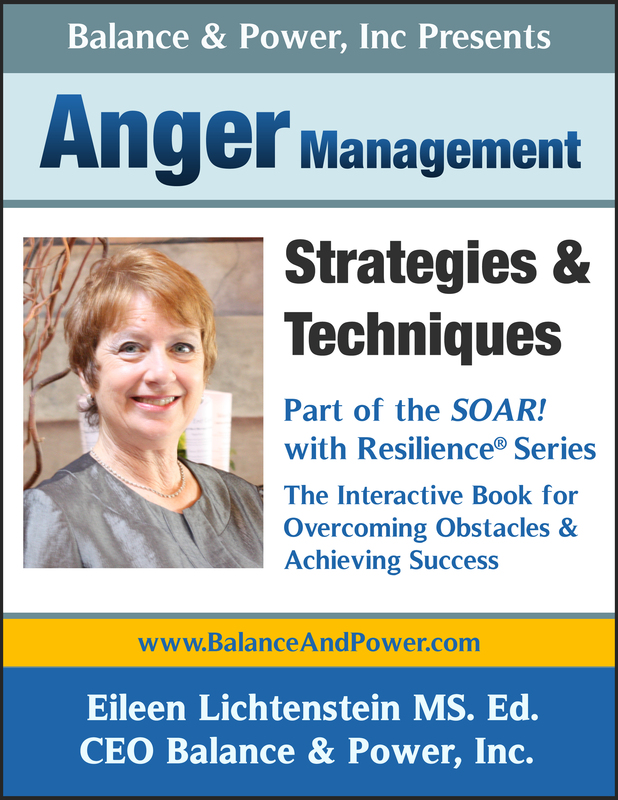 UTUBE INTRO I can help with personal and work based relationship and goal attainment challenges as a certified anger management specialist (recognized by the courts), which includes stress reduction/management, as a life/career coach and an EFT/tapping practitioner. I work with individuals and small groups in my Westbury, Long Island office and via SkypeVideo and facilitate interactive trainings/workshops and motivational speaking on site, webinar and media. Recently I’ve “branched out” facilitating parenting groups as well as working with ADD/ADHD related professionals, individuals and families. Have Fantabulous Holidays and Keep SOARing! We feel powerful and courageous when feeling confident. A confident person can have positive dealings with authority figures and feel more self-assured in conversations with others in everyday life. This can help to resolve disputes and open the lines of communication in all relationships. When you keep your chin up, shoulders back, maintain eye contact, and directly face the person you are speaking with, others will interpret this body language as self-assurance, take you seriously and treat you with respect. When we express confidence and courage in our interactions with others, we demonstrate our belief in ourselves thus eliciting respect from others. Even if we don’t feel very confident, simply pretending to be strong and self-assured can make us feel that way. Repeated practice will encourage your confidence to grow, and it will eventually become a natural part of your personality. Confidence helps you feel more in control of any interaction and can positively change the dynamics of relationships. A great gift for anyone on your list! A one hour or 30 minutes phone or Skype Balance & Power Coaching Session, or in person in Wantagh, Long Island, New York. 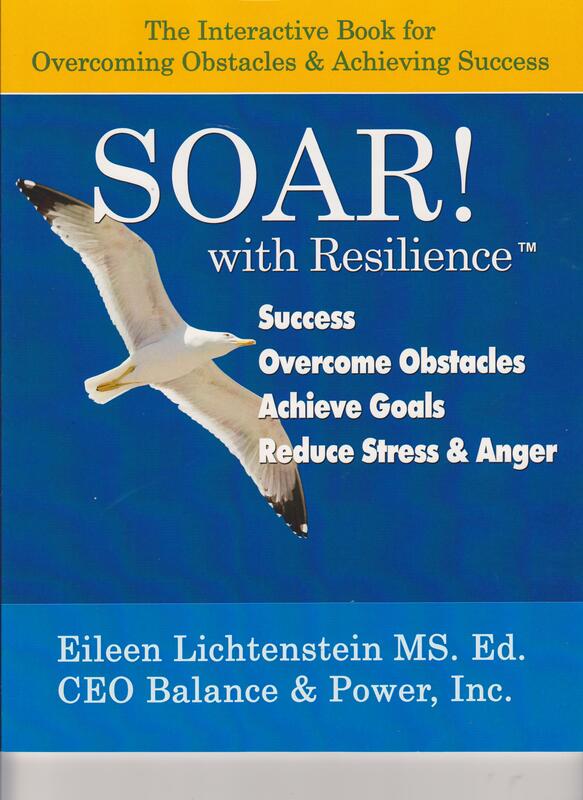 Eileen Lichtenstein, President Balance & Power, Inc. Tapping into opportunity is about working creatively with potential, not being limited by challenges. It’s about the glass half full and not deluding ourselves that the glass is filled with champagne. The key to realizing your own potential is tuning in to how you interpret the events playing out in your life. It’s about acknowledging and being able to release fear and anxiety. You can tap into your opportunity by following your passion. Are we looking for the opportunities and making predictions that we can realize with our own actions? The choice is ours. It’s about thinking accurately, making calculated risks and when things go wrong, seeing the setbacks as temporary. It’s about being innovative, flexible and resilient; being able to lift up and move forward from a fall. Resilience is the mindset that encourages sound and practical ingenuity and shines a light for yourself and others. 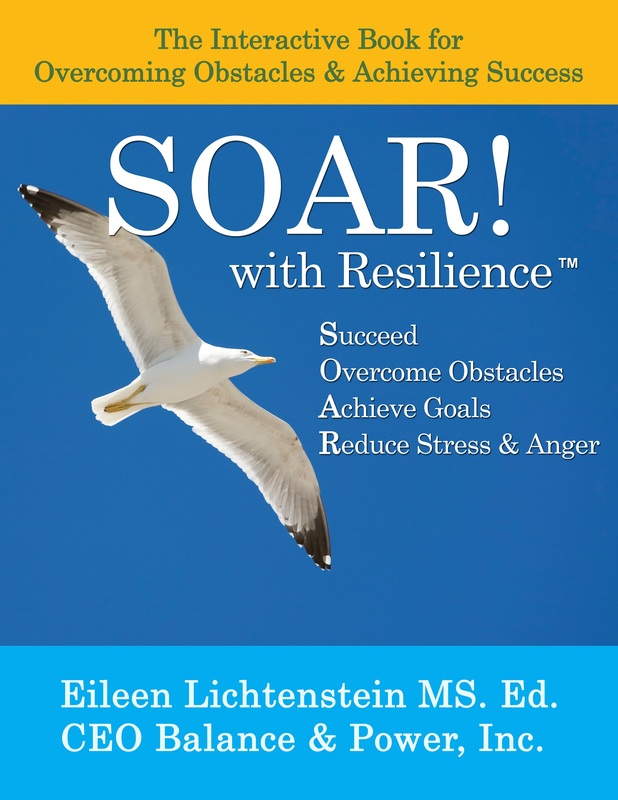 • Resilience/optimism is not about sugar coating the truth. Lying gets you into trouble- even with yourself. • Lower the stakes, not the standards: Don’t have your whole life riding on the outcome of one event. It takes an open, creative mind free from anxiety to pick up on opportunities. They are out there ready to be swept up by your radar. If you need help with this, I recommend personal transition/career coaching. 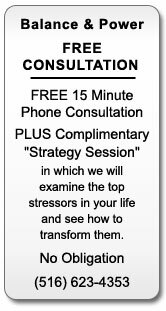 I offer you the added benefit of EFT (Emotional Freedom technique) to tap away fear and discover your passion while tapping into opportunity .